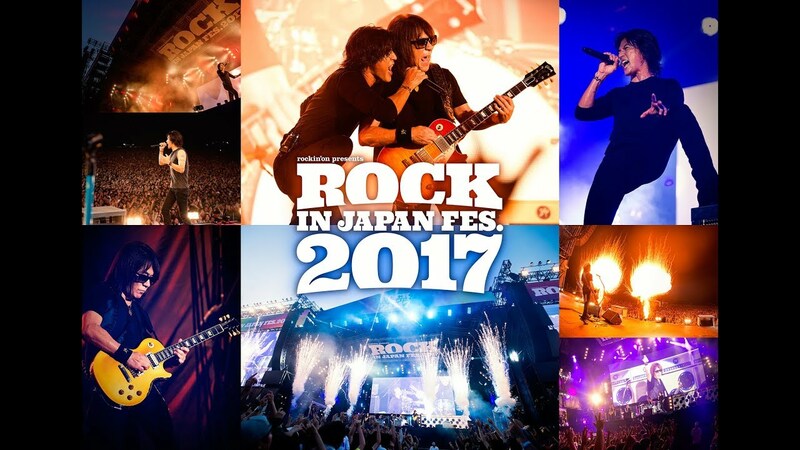 With this being the 25th anniversary year for B’z, we have decided to run a series of retrospectives throughout the year celebrating the band’s achievements and accomplishments. Essentially, we will be providing extensive write-ups on certain B’z albums, singles, tours, and related subjects on a regular basis for the entire year. All articles pertaining to this feature will also be simultaneously archived in the B’z Wiki for posterity. Today, it’s a look back at the band’s first double A-side single that spawned two of their most beloved early singles: “Mienai Chikara ~INVISIBLE ONE~/MOVE“! Should you prefer to read this article in Wiki form, you can do so right here! Mienai Chikara ~INVISIBLE ONE~/MOVE (ミエナイチカラ, Invisible Power) is the nineteenth single by B’z and their first double A-side, released on March 6, 1996. Tak stated that with the songs in question and the tie-up promotions attached to them, it made the most sense to couple the two songs as a double A-side. It remained the band’s only double A-side single until “Ichibu to Zenbu/DIVE” was released in 2009. Although this would be a non-album single, both tracks would be collected on future compilation albums. “Mienai Chikara ~INVISIBLE ONE~” was voted for inclusion on the band’s first fan-selected best of album B’z The Best “Treasure” and would also be included on the first of the band’s two 20th anniversary collections, B’z The Best “ULTRA Pleasure”. In 2000, “MOVE” would be included on the remixes and re-recordings album B’z The “Mixture”, although it was in its original, unaltered form. Later, in 2008, the song was nearly voted onto B’z The Best “ULTRA Treasure” where it finished fortieth in the voting. Both of the songs that made up the single were performed during B’z LIVE-GYM ’96 “Spirit LOOSE”, where “Mienai Chikara ~INVISIBLE ONE~” was used to close out all dates on the tour. The two songs would be included sporadically in setlists over the years, including a revival of “MOVE” for LIVE-GYM 2010 “Ain’t No Magic” and “Mienai Chikara ~INVISIBLE ONE~” seeing its North American premiere during LIVE-GYM 2012 -Into Free-. A promotional video for “Mienai Chikara ~INVISIBLE ONE~” was filmed through the first chorus, but was canceled and shelved when the band found the concept unclear. Instead, the promotional video featured behind-the-scenes footage from the “Spirit LOOSE” tour. The video aired for “MOVE” featured footage from the then-recent recording of “Real Thing Shakes” in Los Angeles. 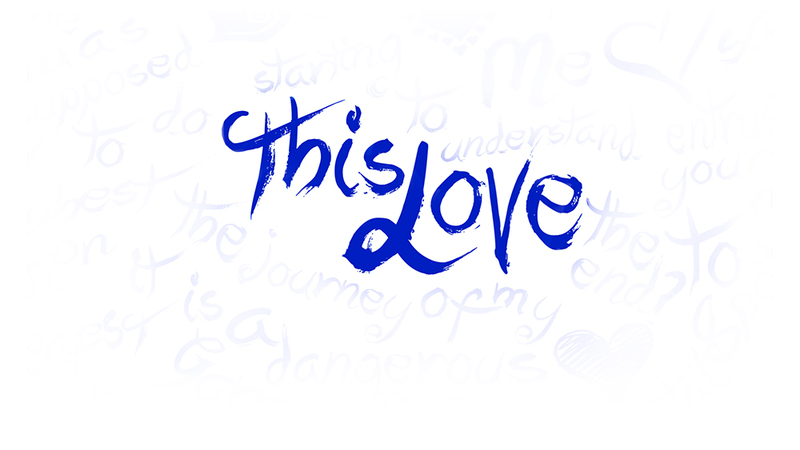 Concurrently, the two songs were both used in tie-in promotions. “Mienai Chikara ~INVISIBLE ONE~” served as an ending song to the anime “Hell Teacher Nube”, a first for the band, while “MOVE” was used in a commercial for one of Benesse Corporation’s “Shinkenzemi” junior high study course programs. B’z made no television appearances for the single due to preparations for their upcoming tour, but did grant several magazine interviews to promote the release. The double A-side single moved 715,000 copies in its first week on shelves, making it the fifth fasting-selling B’z single to date. It would later be given the Million certification by the Recording Industry Association of Japan with over 1.2 million in physical copies sold. Today, we’re heading back to 1996 to revisit the only physical English single by the band! A pivotal track from the band that has been a karaoke staple in Japan since release: “Real Thing Shakes“! Real Thing Shakes is the twentieth single by B’z, released on May 15, 1996. The single is notable for many reasons, the chief of which being that it remains the only English single B’z has released and is also the band’s only one-track single. Upon release, the single was a massive success for the band with sales in excess of 600,000 copies in its first week on shelves. Additionally, the release also set a record for being the first English single by a Japanese artist to sell one million copies and, in doing so, secured the record for thirteen consecutive one-million selling releases. As of 2012, the record remains unbroken. 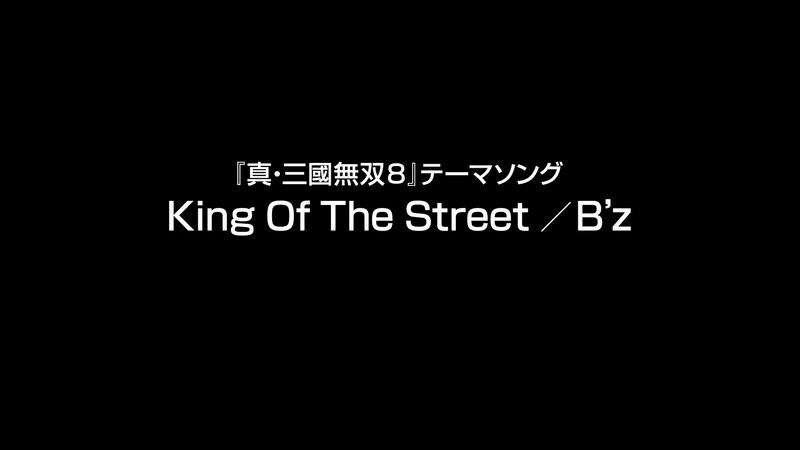 The release offered other firsts for B’z, with the cover being the first in which the band members were not pictured and also became the only B’z song to date not produced by Tak Matsumoto himself. The producer role instead went to Andy Johns, who had previously served as an engineer to both Led Zeppelin and the Rolling Stones. 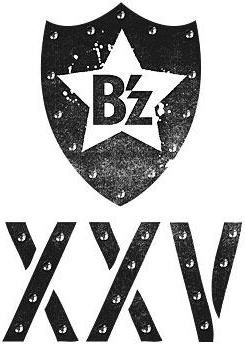 This was only one of many occasions in which B’z collaborated with Western engineers and musicians. At the time of recording, English renditions of “FUSHIDARA 100%” and “WILD ROAD” were also planned as Johns was quite impressed with the guitar riffs Tak had written. Neither was ever officially released. Footage of the recording process with Johns can be seen on both the 1998 official bootleg and the 2008 official bootleg. “Real Thing Shakes” has only been collected on a Japanese-released B’z album on one occasion: 1998’s fan-selected compilation, B’z The Best “Treasure”, where it finished in 10th place. Ten years later in 2008, the song narrowly missed being included on the band’s 20th anniversary collection B’z The Best “ULTRA Treasure” when it finished 36th in the voting. In 2002, in order to promote the B’z and Aerosmith appearance at the 2002 FIFA World Cup International Day hosted jointly by Japan and South Korea, B’z released an album exclusively in Korea titled DEVIL that contained “Real Thing Shakes” as well as four other English tracks. The song was again given an international release when it was released in the United States on a compilation chosen by Japanese Boston Red Sox pitcher Daisuke Matsuzaka entitled Music from the Mound. An original promotional video was shot for the single that mixed live performances of the song with original footage shot specifically for the occasion. Today, we will be begin by looking back at the seminal B’z album RUNon what is today its 20th birthday! To this day, the album remains an undisputed milestone in the B’z catalogue. RUN is the sixth studio album by B’z, released on October 28, 1992. The album is one of many for the band to not just launch at number one, but to also sell in excess of 1,000,000 copies in only its first week on shelves. When it made its way to the public, RUN served to showcase even more that B’z was a rock band above all else. Continuing on from the hard rock sound sampled well in the previous album IN THE LIFE, much of the sound here would shape the image of B’z for years to come. The album was supported by B’z LIVE-GYM ’93 “RUN” and is one of the few B’z albums from which every song has been played live. Several of the songs found on the album, including the sole single, “ZERO”, have become staples of B’z live shows over the years and remain beloved by fans. The titular track “RUN” has been performed live at almost every Pleasure LIVE-GYM since its release, including the 15th anniversary tour in 2003 and the 20th anniversary tour in 2008, and has typically been used to close out shows with a positive and inspirational message. 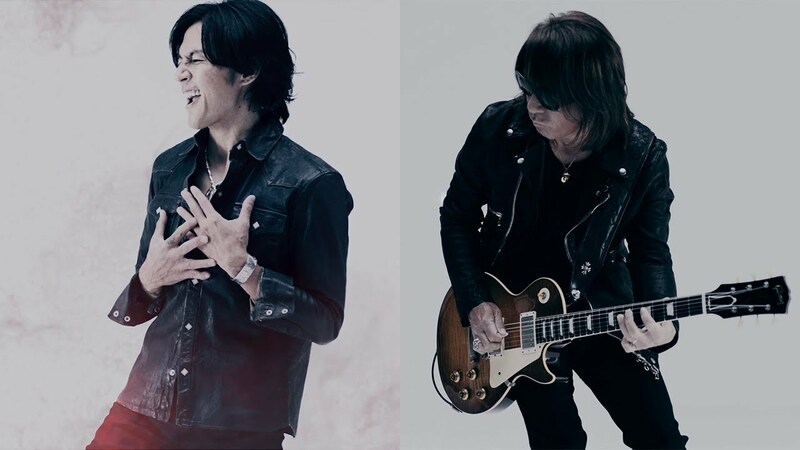 The song was also voted onto the fan-selected best-of collection B’z The Best “Treasure” in 1998, where it was re-recorded in contemporary rock form to showcase the band’s growth and labeled “1998 style”, as well as B’z The Best “ULTRA Treasure” ten years later in 2008. Many of the album songs went on to become beloved fan-favorites, including the up-tempo rock number “Out Of Control”, which was revived after fourteen years of not being performed live for SHOWCASE 2007 -19-. “NATIVE DANCE” has been included in three Pleasure setlists since its release, including GLORY DAYS. “Sayonara Nanka wa Iwasenai” (Don’t Say the Word Goodbye) was used to close out the album’s LIVE-GYM as well as that of Pleasure’93. 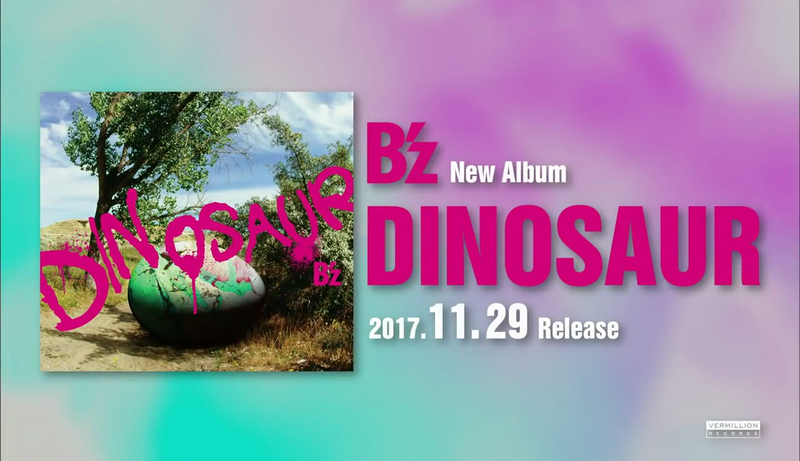 It, along with fellow album track “Gekkou” and the aforementioned “RUN”, was voted onto the band’s second 20th anniversary album B’z The Best “ULTRA Treasure”. In addition, “Gekkou” was also previously included on The Ballads ~Love & B’z~ in 2002.